It’s no secret, just ask any local and we will give you the same response. “Moved here for the winters but stayed for the summers.” With beautiful sunny days complemented by cool Rocky Mountain air and an endless array of outdoor activities, Park City is a prime summer destination. From World Class mountain biking to open air concerts almost every night, Park City’s endless summer options have something for everyone! Accessibility is King in Park City! Just the other day, I went mountain biking, fly fishing and golfing all in the same day, sadly I wasn’t able to squeeze in yard work. With so many outdoor adventure options surrounding this town, the question becomes how can I possibly fit them all in? With 450 miles of biking and hiking trails, you could spend all summer just trying to ride or hike them all. Want to hit the gems, look into the mid mountain, or Wasatch Crest and the trails that annex them. Is fly fishing your forte? How about either the blue ribbon stretches of the Provo or Weber rivers, located conveniently 25 minutes outside of town. With the renowned Green Drake hatch occurring now, fishing is hot to say the least. 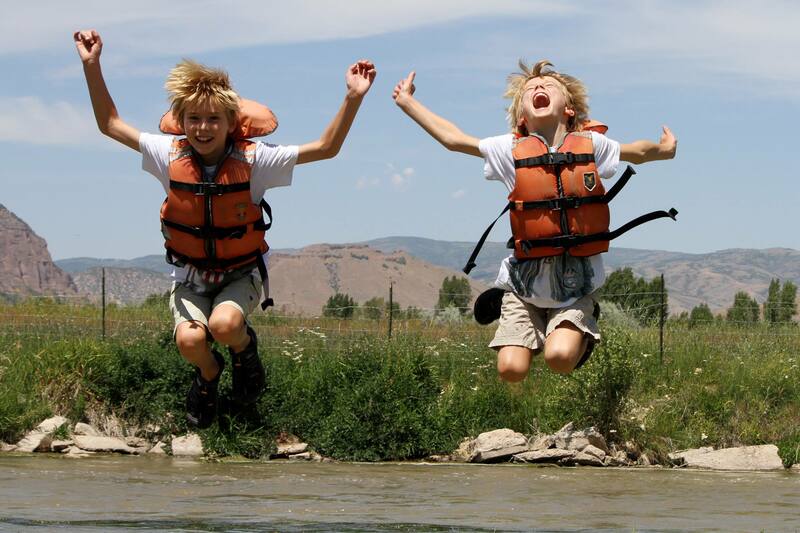 Want to cool off, head for the Weber river and enjoy a guided raft or inflatable kayak tour. Maybe you are just looking for a nice hike or even a scenic drive? Head up Guardsmen pass for majestic mountain vistas. With a variety of parking areas and trail heads, you’ll be sure to satisfy everyone’s interests. Also not to be missed are both Jordanelle reservoir and all the local golfing options. As the sun begins to cool and you are looking to wrap up your perfect day, be sure to head for the free local concert of the evening. Hone in your picnic skills and enjoy a spread of fine cheeses and fruit with your beverage of choice while lounging in the grass, listening to music at Canyons, Deer Valley or New Park. 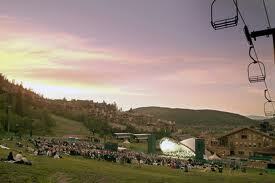 For a complete list of summer concerts and venues visit mountaintownmusic.org. For the day time social scene, Park Silly Sunday Market is your ticket. With main street shutdown to vehicles it becomes a hub for local crafts, food, music and fun. Purchase gifts for those you left back home or simply become part of the local community for the day. Other not to miss options include the Park City Art Fest from August 1-3rd and the weekly farmers market, every Wednesday at Canyons resort. With all of Park City’s endless summer options, if you have already arrived, you better get busy if you hope to fit it all in and if you are about to book your vacation you may want to add a few extra days. Give us a call at All Seasons Adventures and we will gladly fill up your outdoor itinerary. Ask about our float then fish package and save yourself 15% or maybe a 3pm mountain bike tour ending at one of the evening concerts. 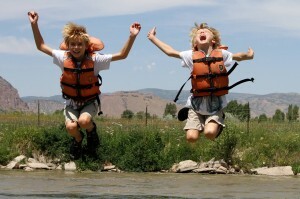 If you are looking for an adventure in or around Park City, give us a call and we can help. Enjoy your stay, it should be easy!